Welcome to the home of UBBC, one of the premier rowing universities in the South-West, in one of the UK's most vibrant cities. We have high-performance squads for Men and Women, and a thriving Novice program for beginners. Are you coming to Bristol in September? Get in touch via our contact form to find out more about what we have to offer. 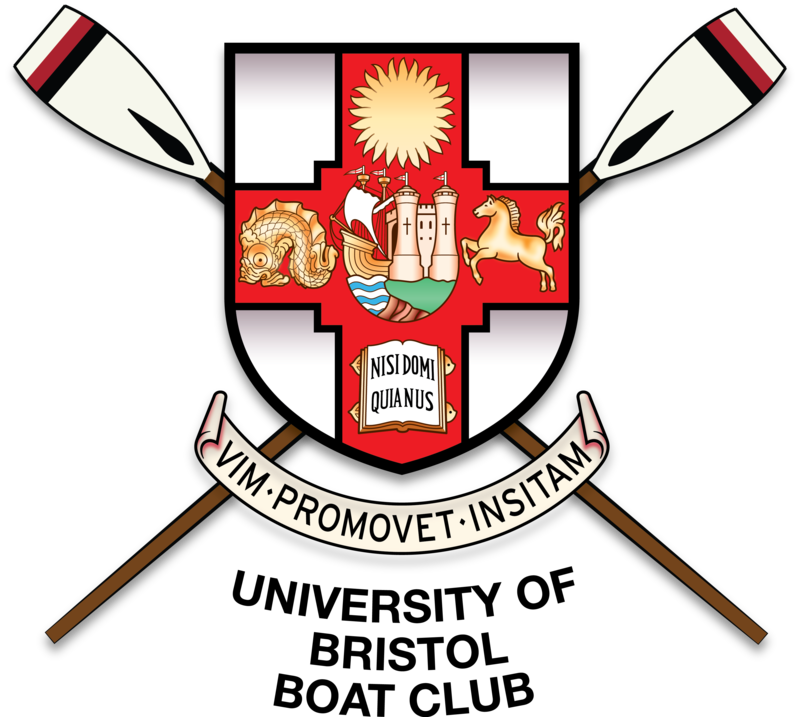 Founded in 1909, the University of Bristol Boat Club is a performance university rowing club in the South-West of England. Sign up to help us keep you up to date with the club.